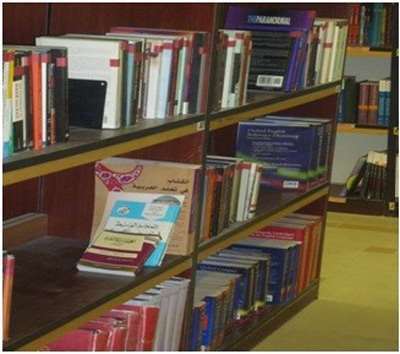 In order to achieve the Center’s objectives, it provides the students with all available resources at the University of Pharos which consist of linguistic modern labs, lecture halls, classes, studio radio, theater, and the means of various educational strategies , as well as qualified teachers in the disciplines required, which potential allows the center to provide activities for the language of scholars support . 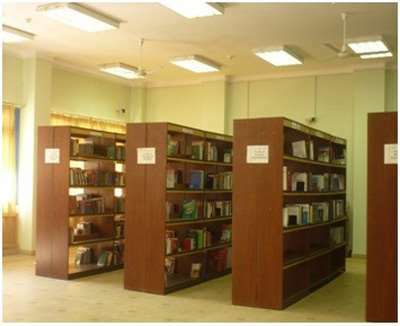 The main hall is fully equipped with the latest technological developments of digital projectors and audio-visual equipment, wireless internet access. 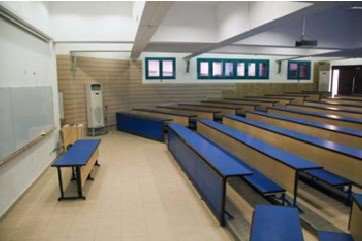 Classrooms allow dividing students into small groups, which is required for the development of their language skills for students individually and collectively. 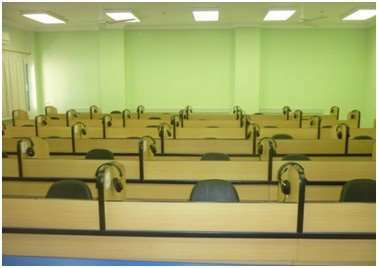 Laboratories equipped with the latest audio and visual devices that facilitate the development of students’ language abilities speaking and listening. Provides students with the latest books in different languages and in the forefront the Chinese language as well as monolingual or bilingual dictionaries.